Brigitte started working in Heath and Fitness over 20 years ago working as a Personal Trainer, Aerobics and Dance teacher and Fitness Manager. After some years she decided to specialise in more mindful movement and trained as a Pilates Instructor with the world renowned STOTT PILATES method. Yoga teacher training followed exploring Ashtanga Vinyasa, Sivananda and Rocket styles. She is passionate about exercise and finding space and balance to live a healthy lifestyle. The essence of Bamboo Fitness – to be strong & flexible. 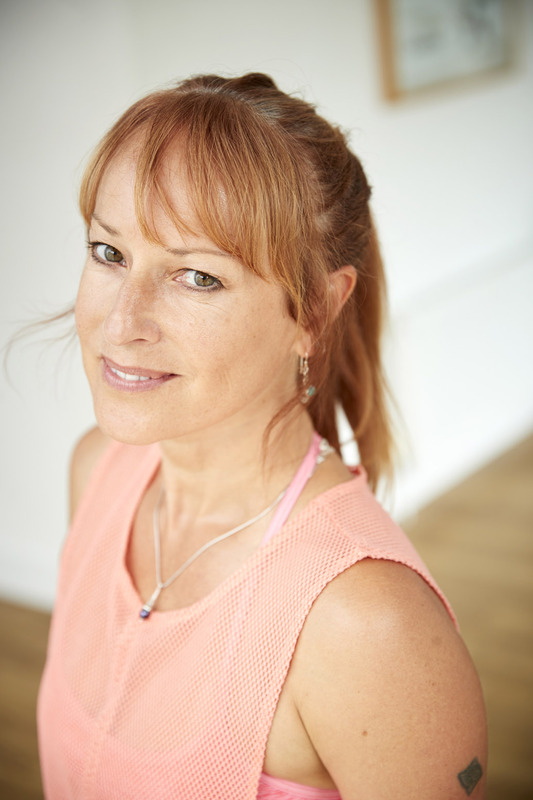 Brigitte is a co founder of Bamboo Fitness and a Lead Instructor Trainer for STOTT PILATES in central London delivering courses to aspiring Pilates teachers. When she is not teaching Pilates, Yoga or Barre you will find her horse riding, walking in the parks & woods near Crystal Palace and listening to live music.